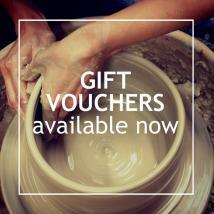 Our Gift Vouchers are available to purchase now. If you're struggling to decide what to buy your clay-fanatical friend or family member for Christmas, look no further. 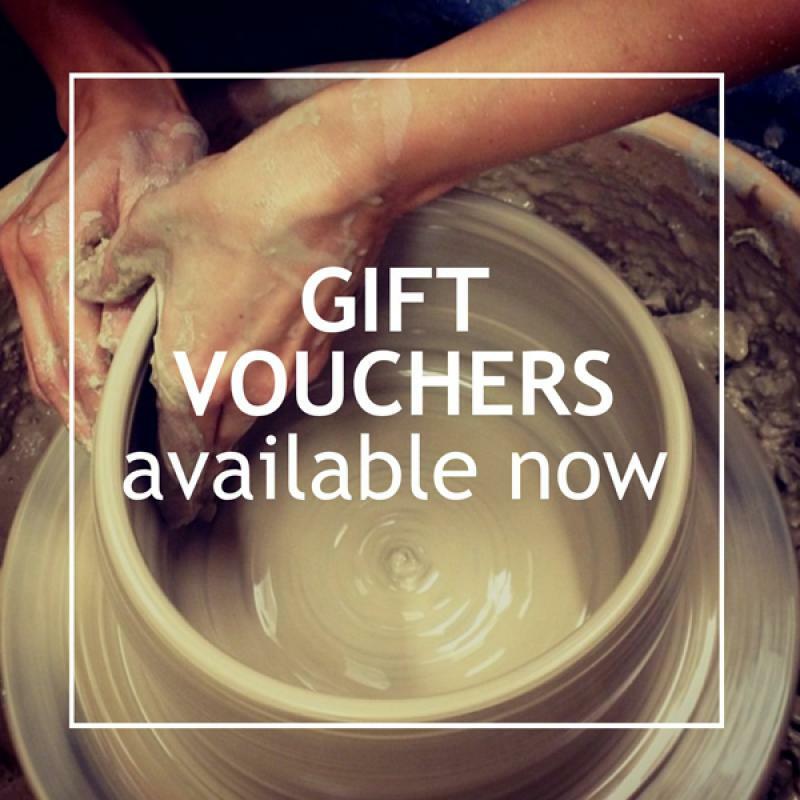 Our gift vouchers are available in denominations of £25, £50 or £100 (or multiples thereof), are valid for 12 months from issue, and can be redeemed online or in store against any of our products, courses or workshops. We can print a short personalised message on the voucher, and send the voucher to you or the recipient by post or by email. Email or call us today on 01782 219816!